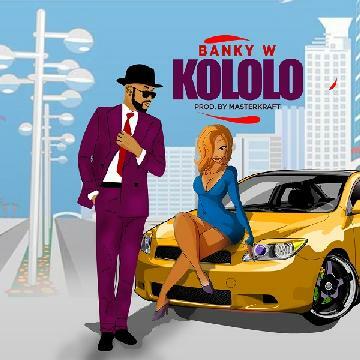 Banky W is in the front row on activity once more with a Masterkraft produced vibe titled “Kololo“. This serves as follow up to his recently released video for dance hall number “Blessing Me” which was released few days ago succeeding the fire incident at his house Listen and Enjoy new Banky W music! 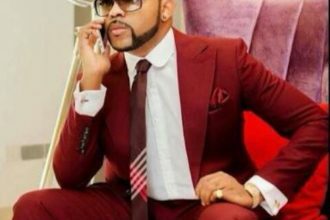 Banky W May Be Coming Back To Our Cinema Screens.